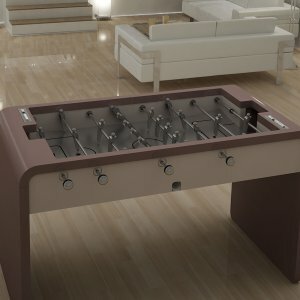 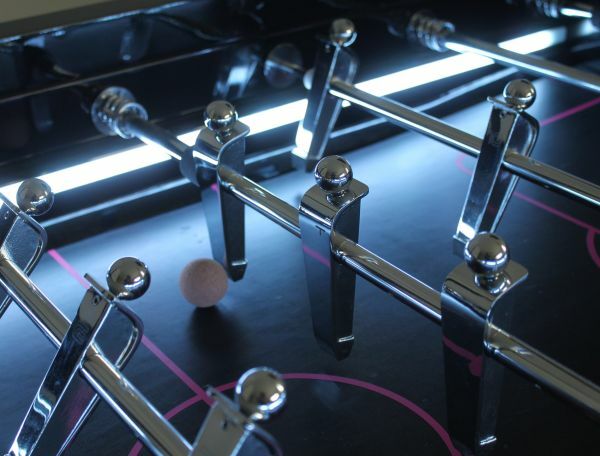 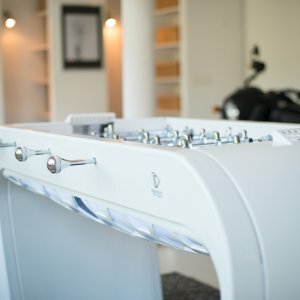 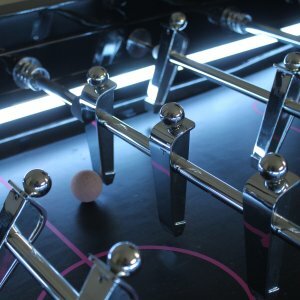 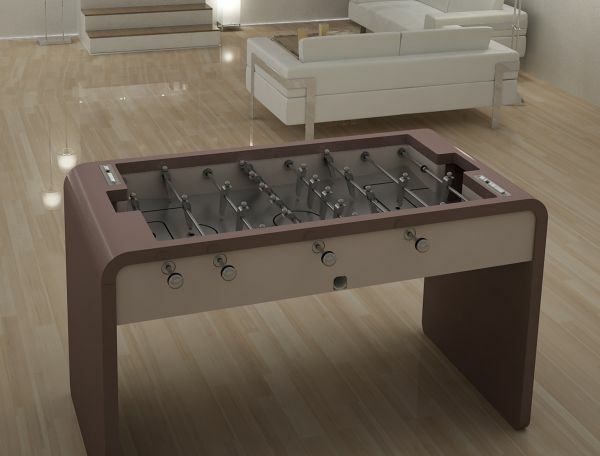 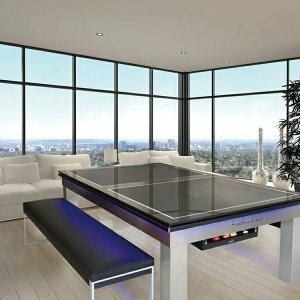 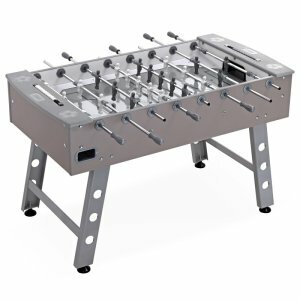 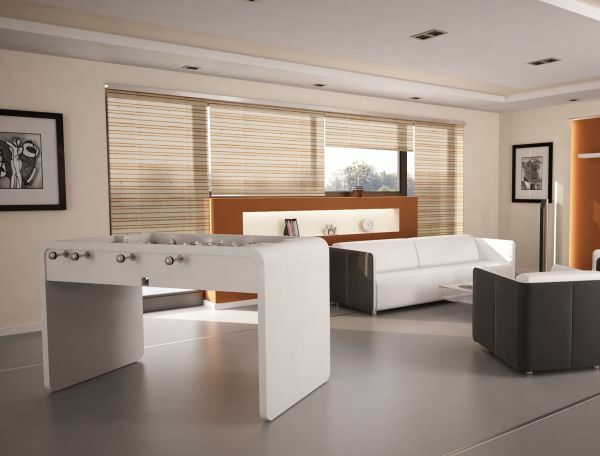 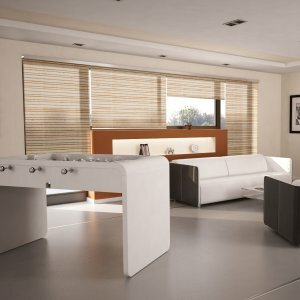 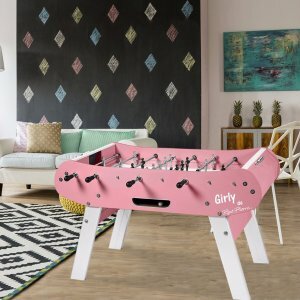 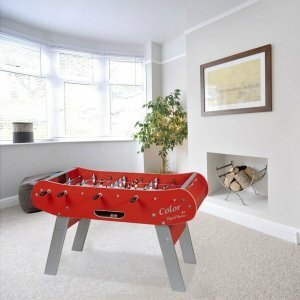 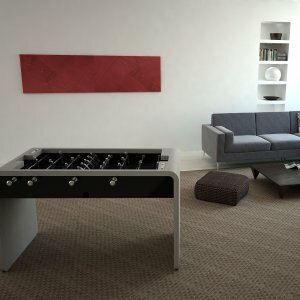 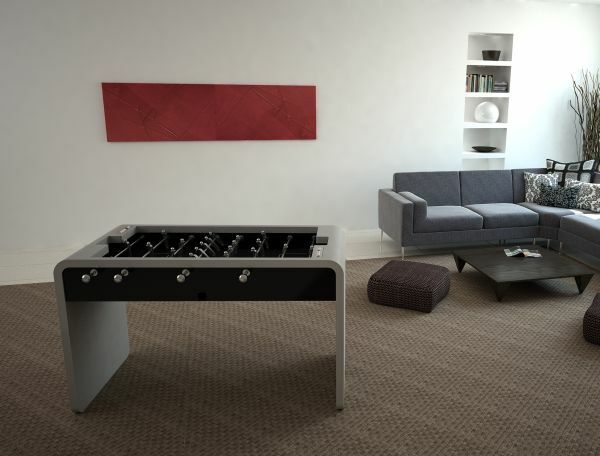 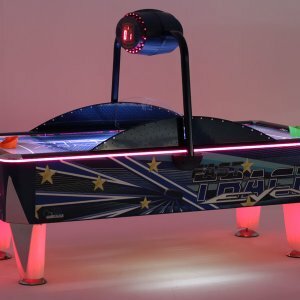 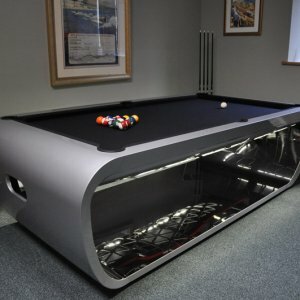 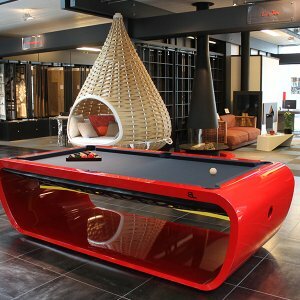 The T22, a foosball that will bring lightness and originality to any room. 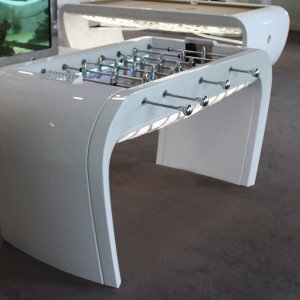 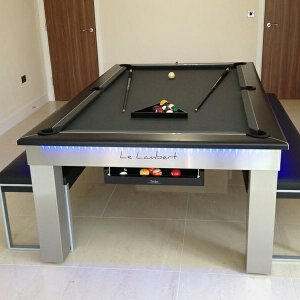 Its soft lines give modernity and freshness to the furniture surrounding it.Serial numbered players in chrome and aluminum. 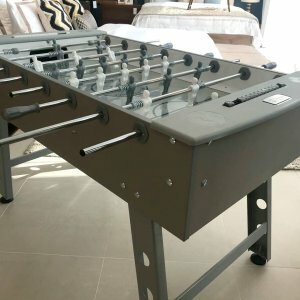 Because the player design embodies our search for a more contemporary aesthetic in harmony with the football.Chrome aluminum handles to give an incomparable touch of modernity.Also, the handles are equipped with soft rubber grip both non-slip and anti perspirants to ensure your comfort.